After a 2016 filled with extreme highs and lows, biotech is in for yet another bumpy ride in 2017. Obamacare’s future is uncertain. The 21st Century Cures Act is in place. Changes loom at the FDA, drug pricing remains a flashpoint, and the IPO market continues to sputter. Yet through it all, critical biotech advances are being made. In cancer immunotherapy, drug cocktails may boost the power of existing treatments. For the first time, a CRISPR-Cas9 gene editing product could be tested in a human being–and a gene therapy submitted for approval in the U.S. Patients and their advocates are being incorporated into the drug development and approval process like never before. What ideas are Boston’s innovators focusing on? What are the most promising startups and big company programs, and how does their leadership plan to move ideas forward amidst the shifting political and healthcare landscape? 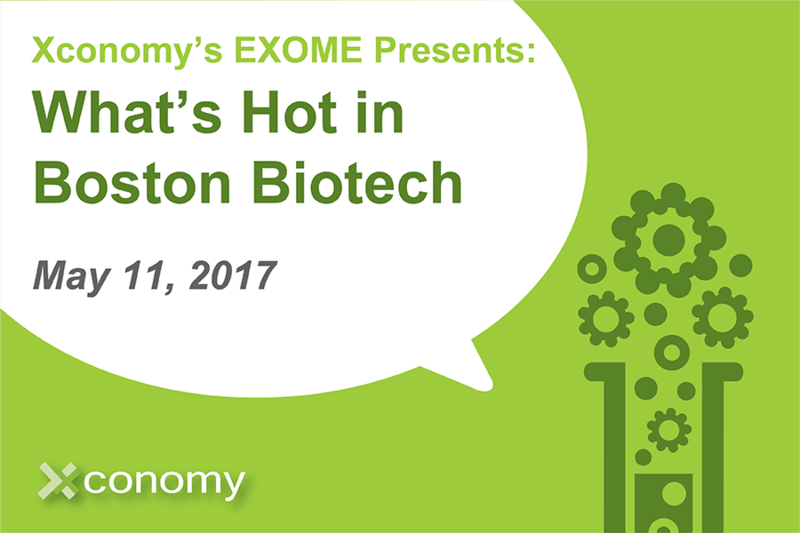 Join Xconomy as we bring together a group of Boston biotech’s top entrepreneurs, investors, and leaders to explore these and other topics on the life sciences horizon.